A perfect wedding is all about the little details. The Alexander Rose Tailoring Wedding Experience was created specially for couples who want every detail of their wedding day to be just right. 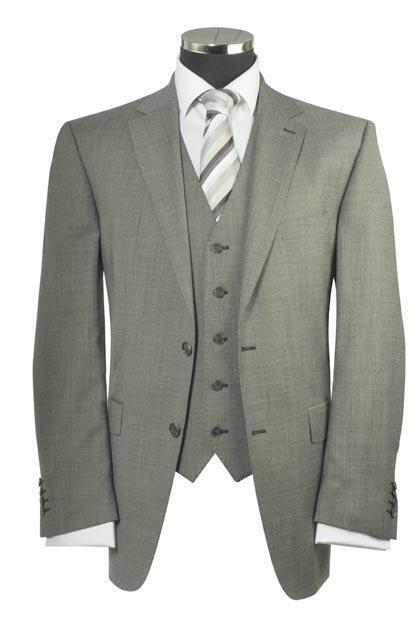 You can pick from thousands of fabrics, colours, styles and finishing details to create the perfect wedding suit with the perfect fit. Everyone wants to look their very best on their wedding day. 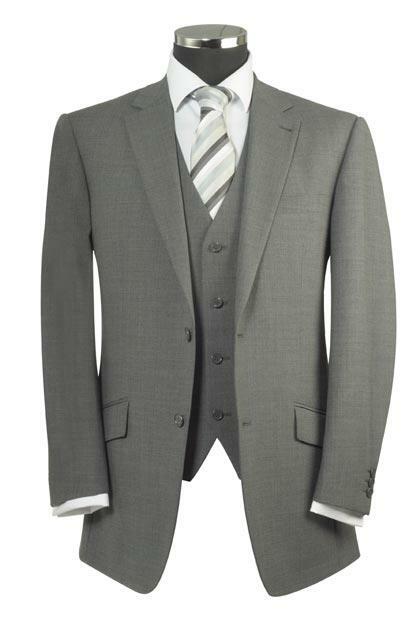 Alexander Rose Tailoring can work with you to ensure all your wedding suits compliment your wedding theme, are delivered on-time and are of the highest quality and fit. We will spend time with you and your partner to discuss your suit requirements in detail and with our knowledge and experience we will ensure that, whatever size or shape, your suits will be a perfect fit. Your appointment can be arranged to suit you; whether at home or at work, evenings or weekends. 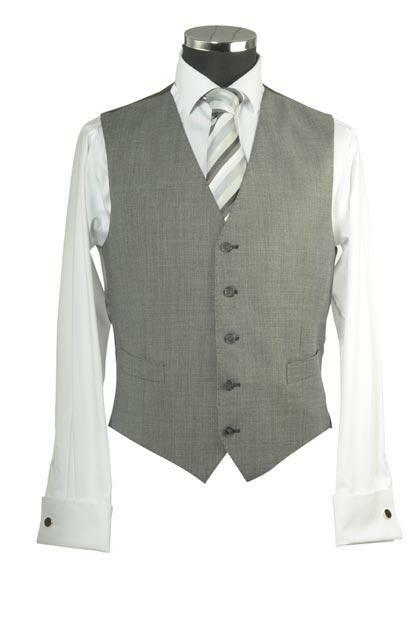 We will ensure that once you have received your wedding suit, every detail is perfect for you so that, with all the emotions that the wedding will bring, you will keep on looking your very best. 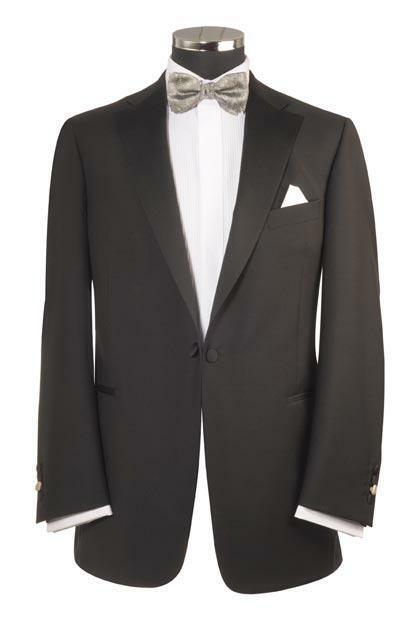 As a special gift from Alexander Rose Fine Tailoring, if you order 2 or more suits together you will receive a complimentary made to measure shirt with each suit. 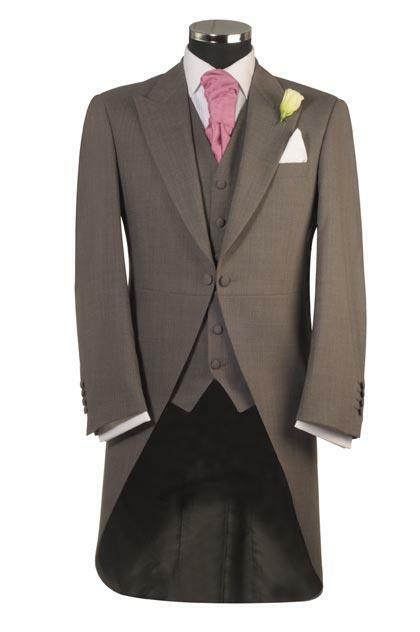 With a wedding suit from Alexander Rose Fine Tailoring you will be confident that you will be looking good and feeling good on the perfect day. 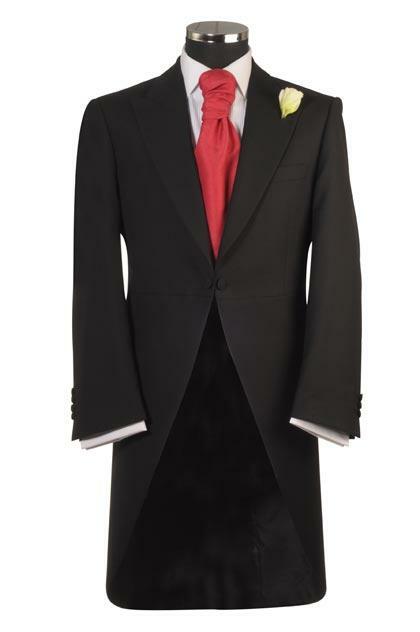 Each suit that we make is unique, below is just a small selection of our wedding suits with guide prices.